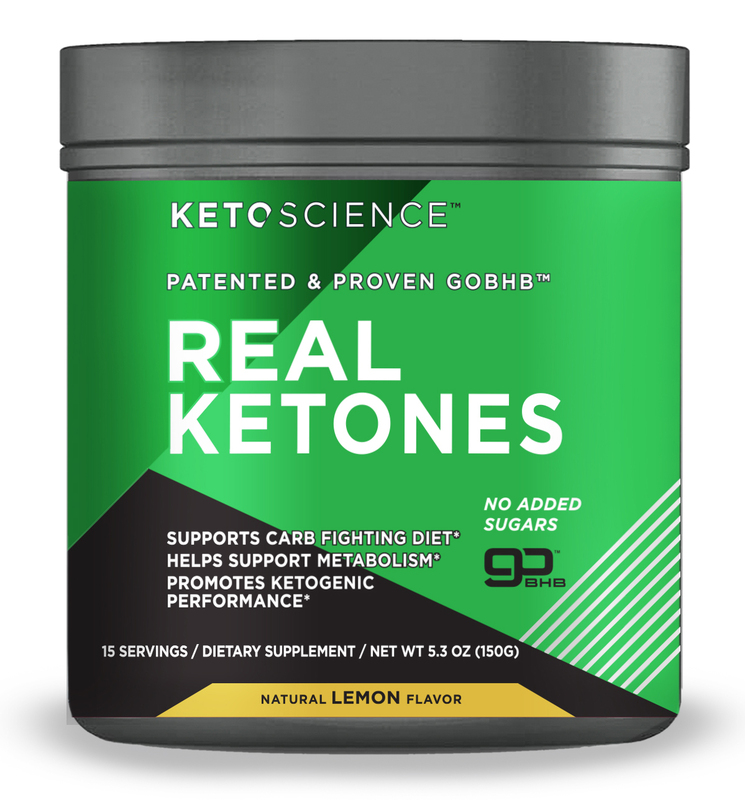 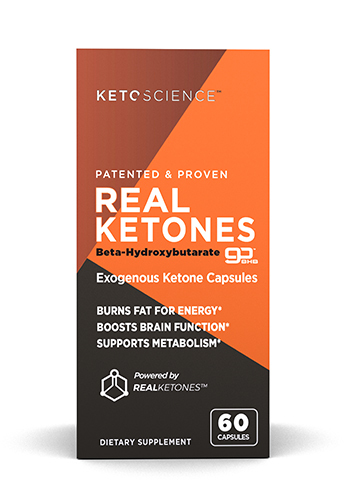 Keto Science products help enhance nutritional ketosis and support a carb-fighting diet by providing a full range of healthy fats, ketogenic shakes and research proven GoBHB ketone salts. 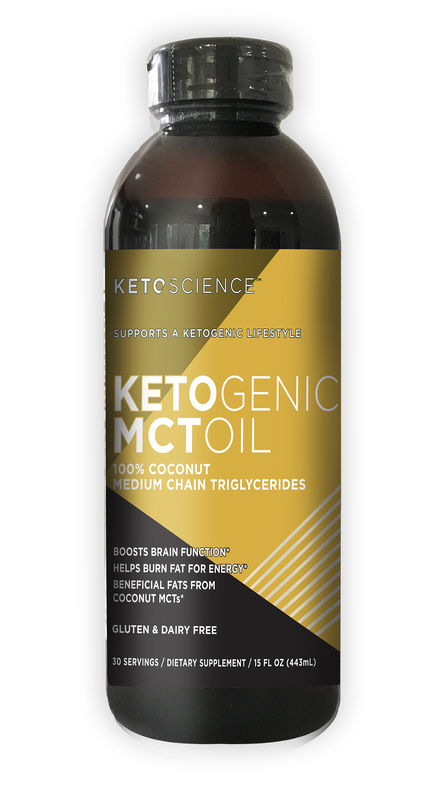 When individuals regularly include Keto Science in their diet they have an advantage to promote weight management, faster metabolism, more energy and overall well-being. 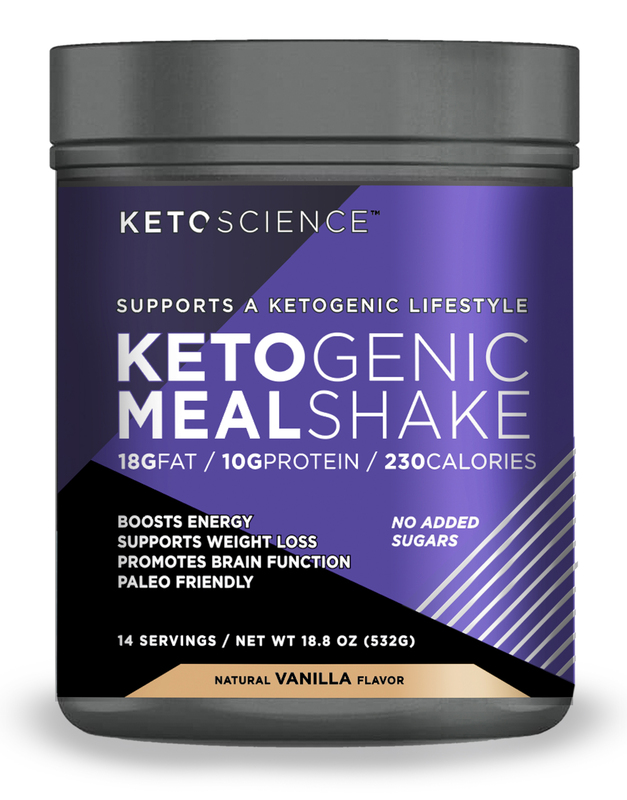 Keto Science formulas are available in a variety of convenient options to help keep individuals active. 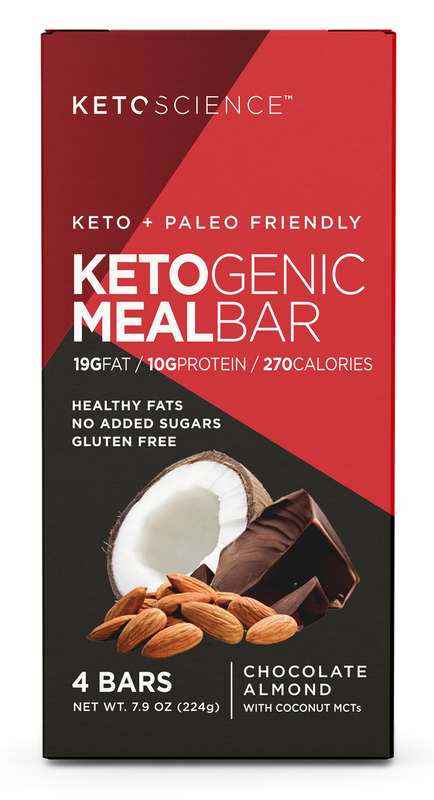 "I loved the real pieces of coconut and chocolate in the Meal Bar. 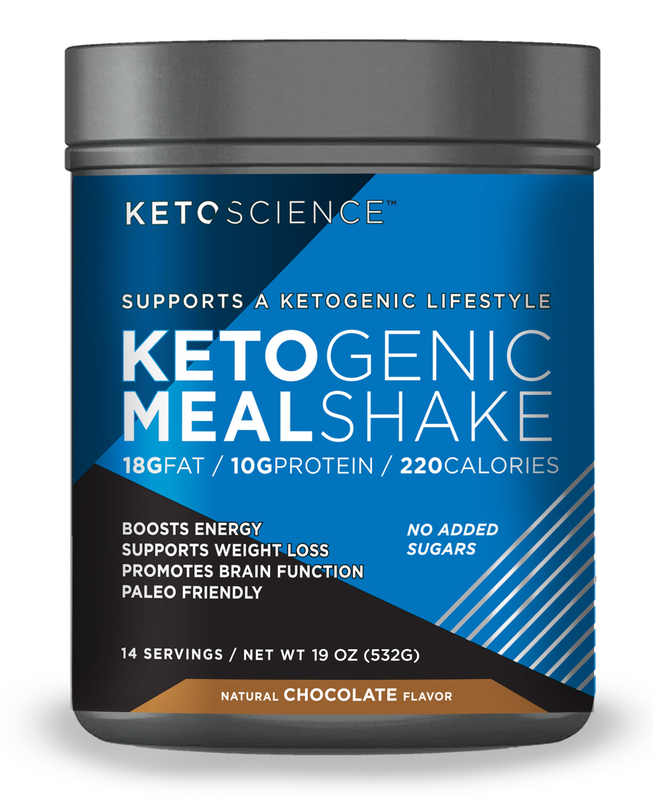 It's an amazing method to enjoy 10 grams of protein and 4 grams of fiber. "